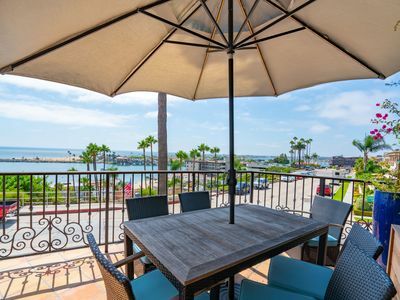 This vacationer’s dream house is perched on the cliffs of Inspiration Point in Corona Del Mar. 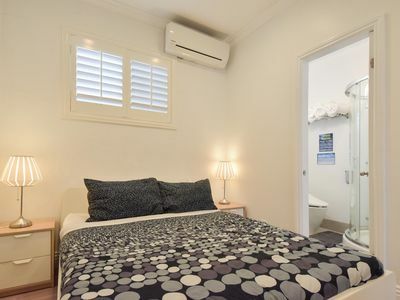 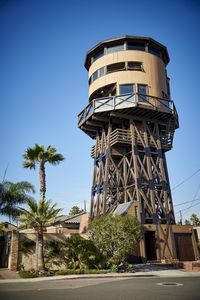 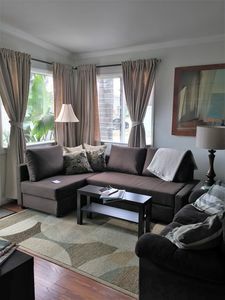 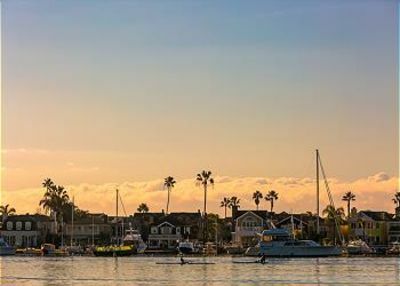 The views are magnificent with stunning angles of the harbor entrance, the Famous Wedge Surf Break, and Balboa Island. 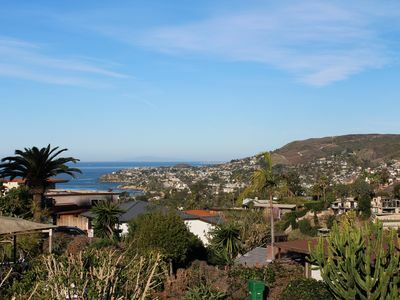 This one-of-a-kind property is situated on coveted Ocean Boulevard offering unsurpassed, breathtaking panoramic views of the ocean, beach, and bay front. 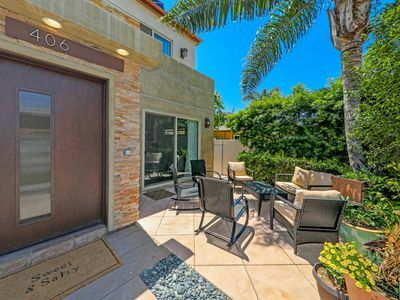 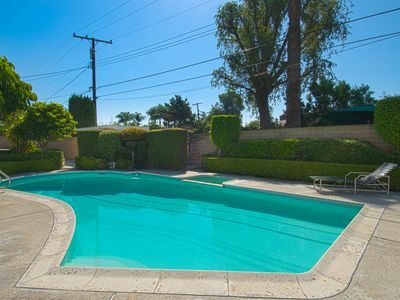 This architecturally unique home offers the ultimate California Riviera lifestyle for vacationer’s in the Newport Beach area. 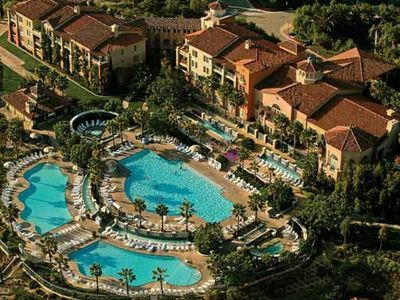 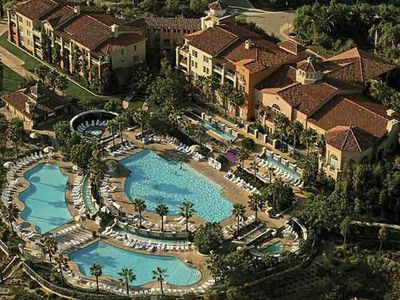 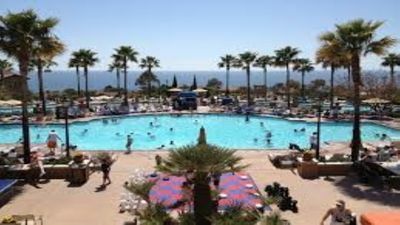 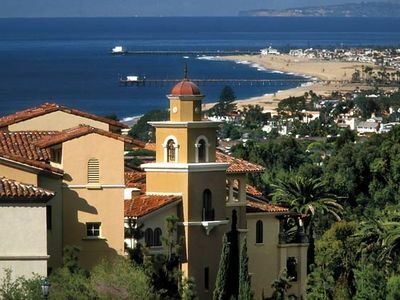 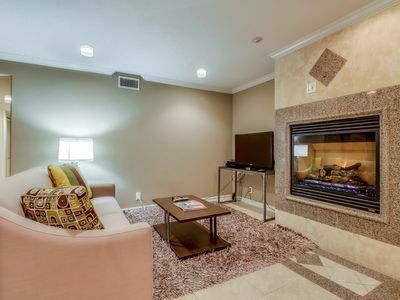 Two bedroom villa at luxurious Marriott Newport Coast! 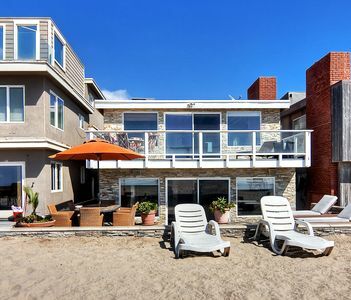 Best Beach House in Newport on the Sand!!! 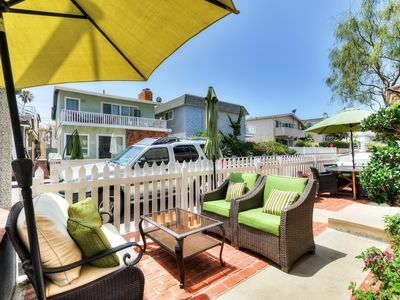 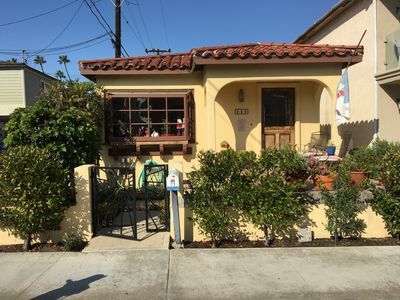 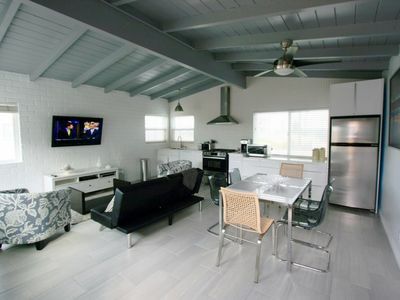 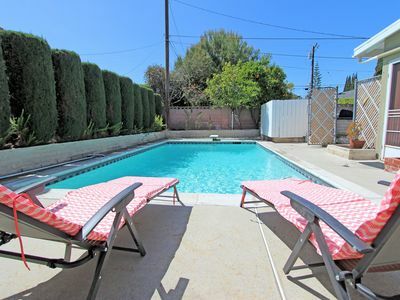 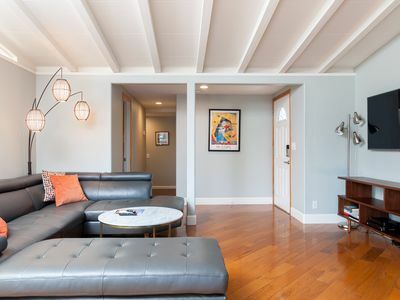 Beach Elegance in Prime HB Location w/ Rooftop Hot Tub w/ Ocean Views and AC! 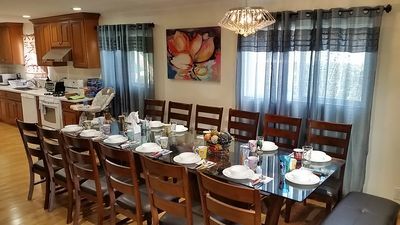 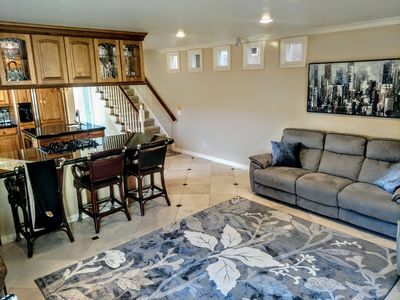 Disney Close 4 Bedroom 2000sqft Pool Home!